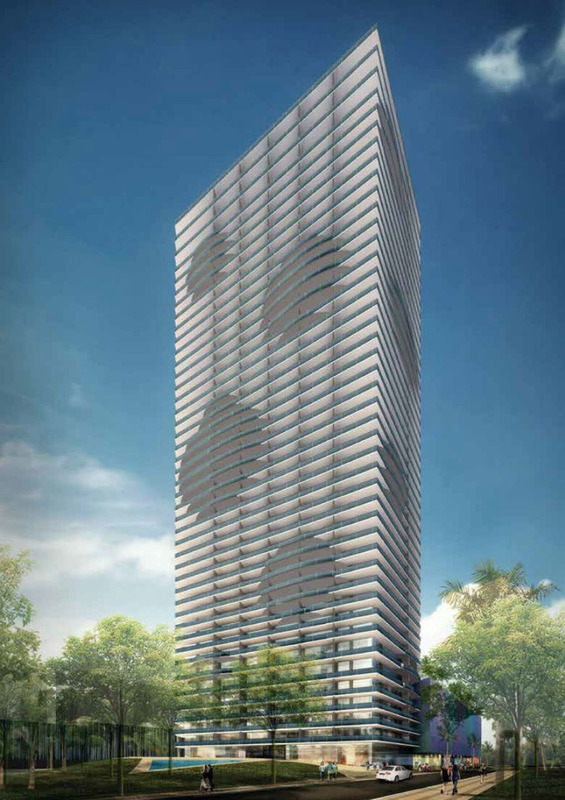 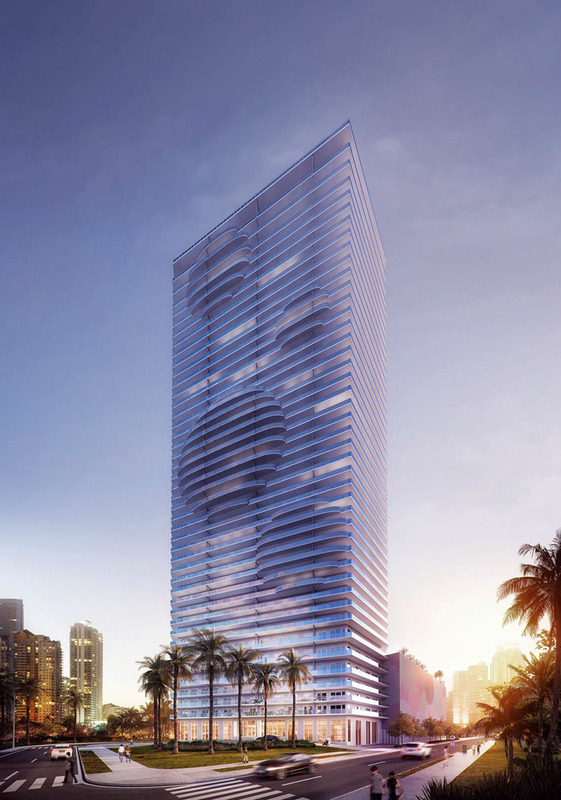 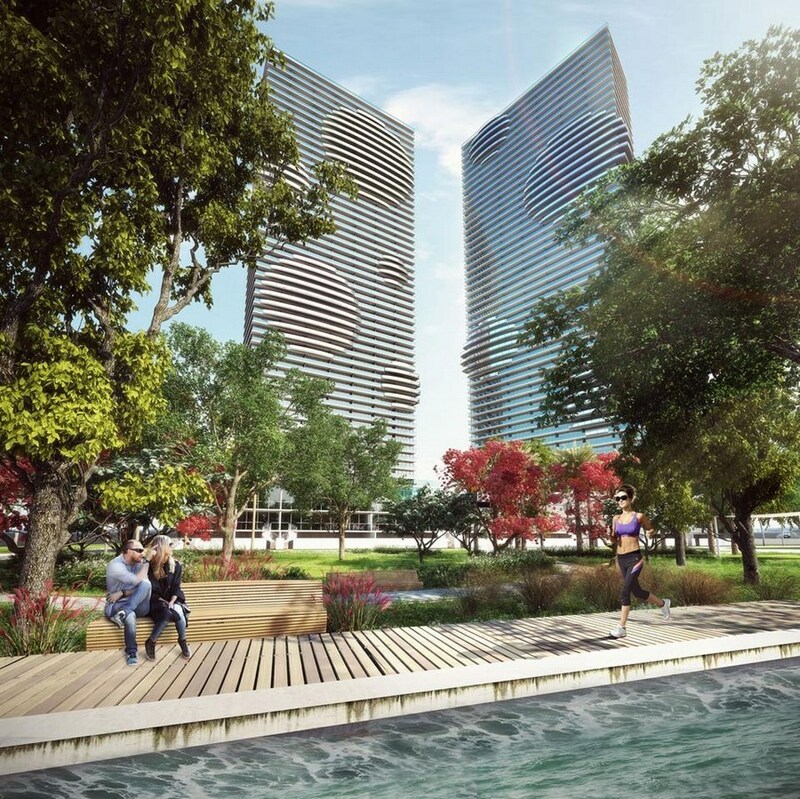 Paraiso Bayviews is the forth tower part of the Paraiso Bay mega project in Edgewater, Miami. 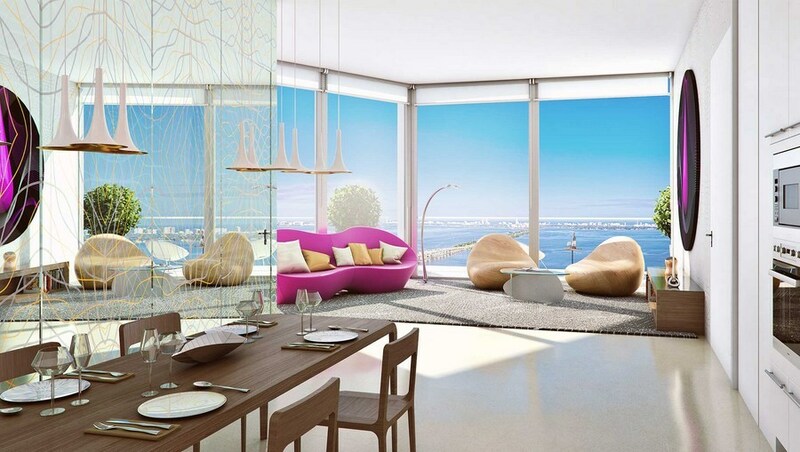 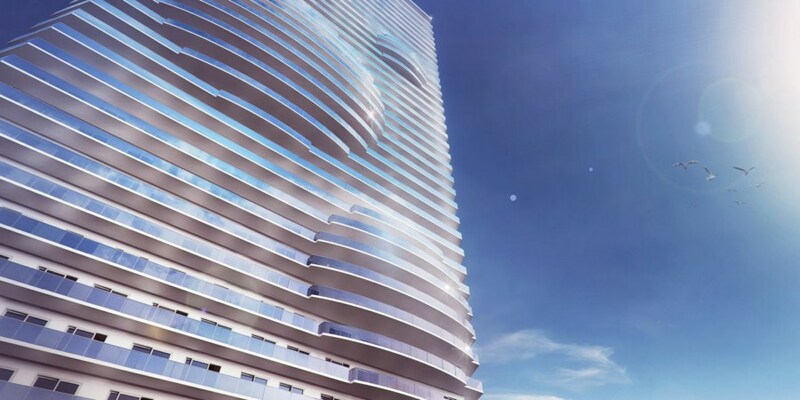 A 44-story, 386-unit building designed by talented Karim Rashid. 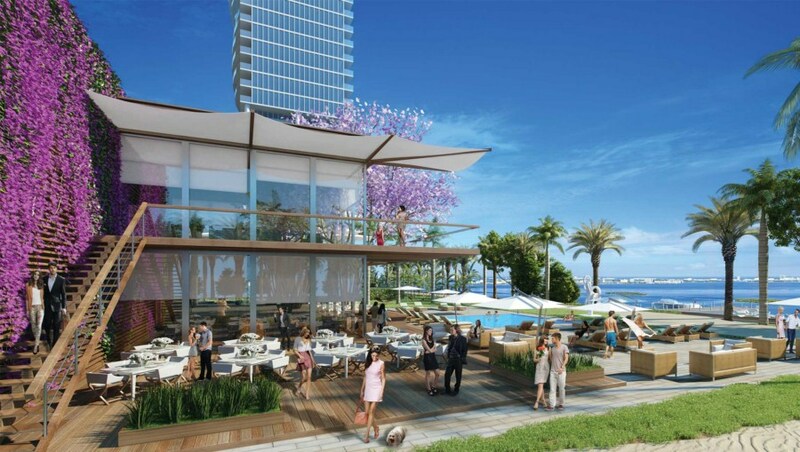 Paraiso Bayviews, developed by the renowned Related Group. 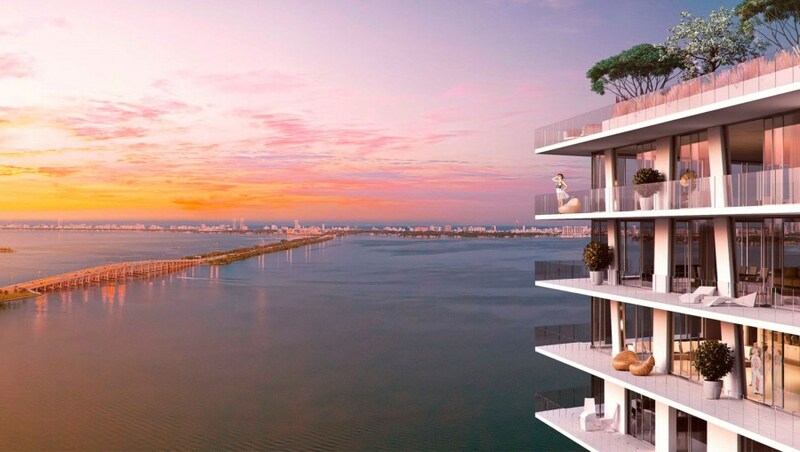 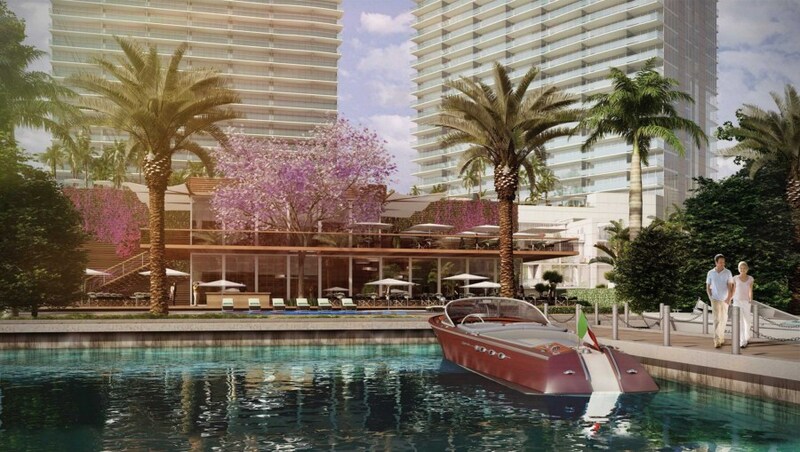 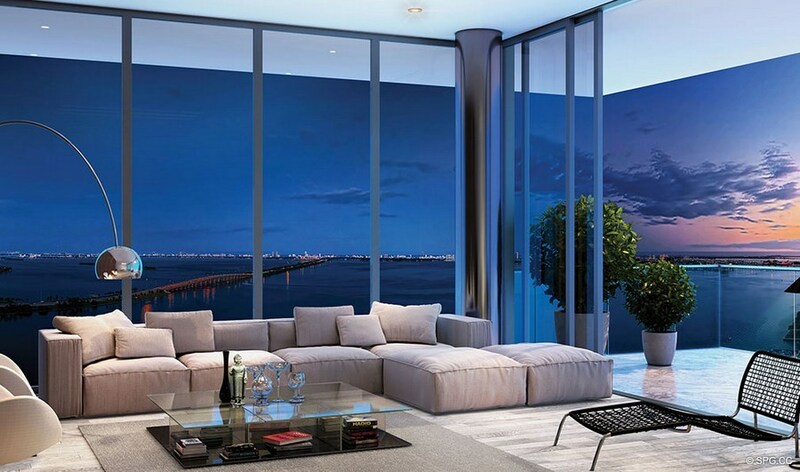 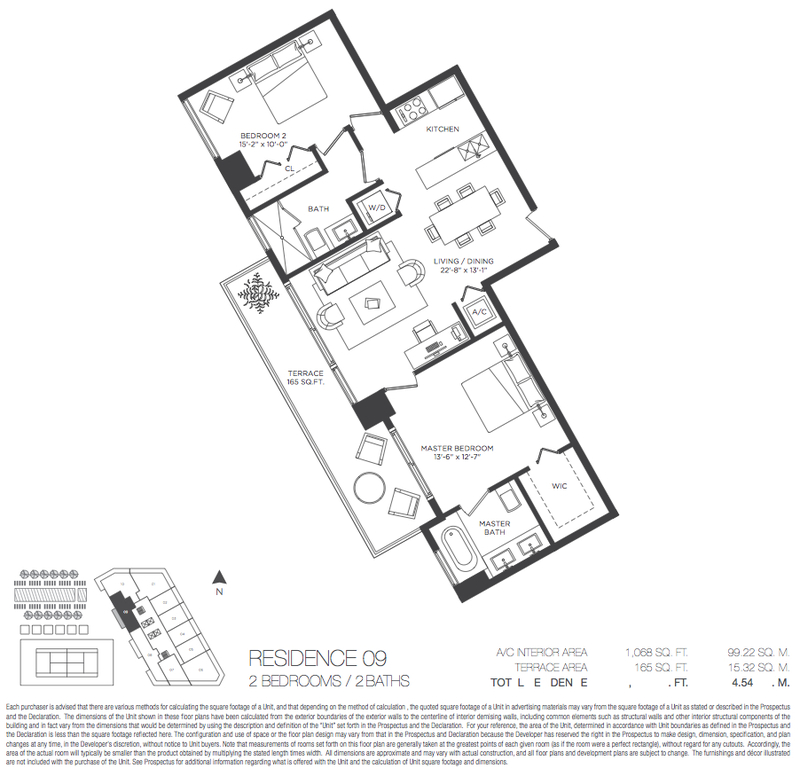 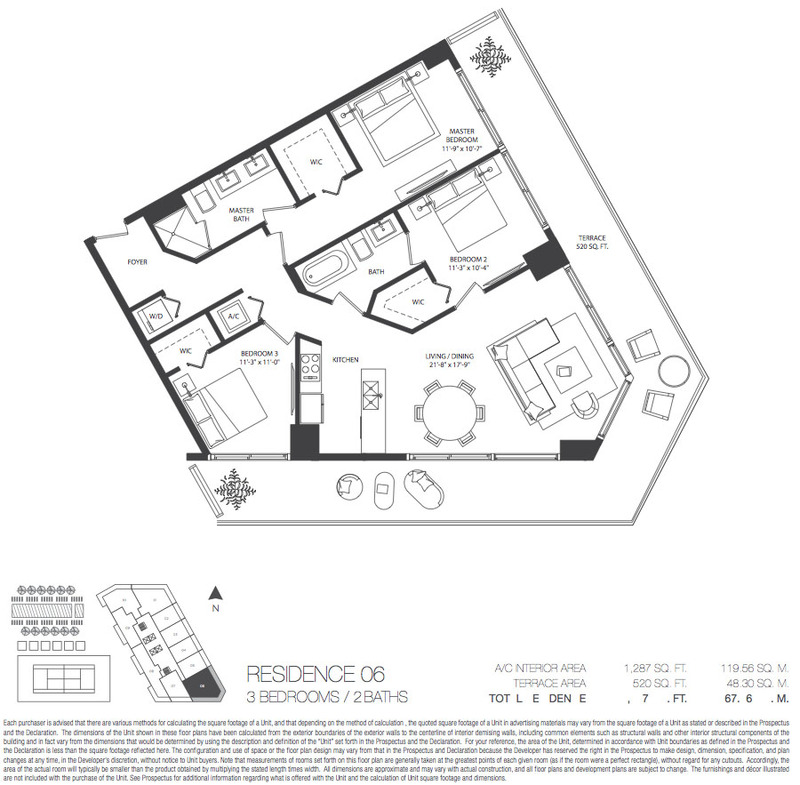 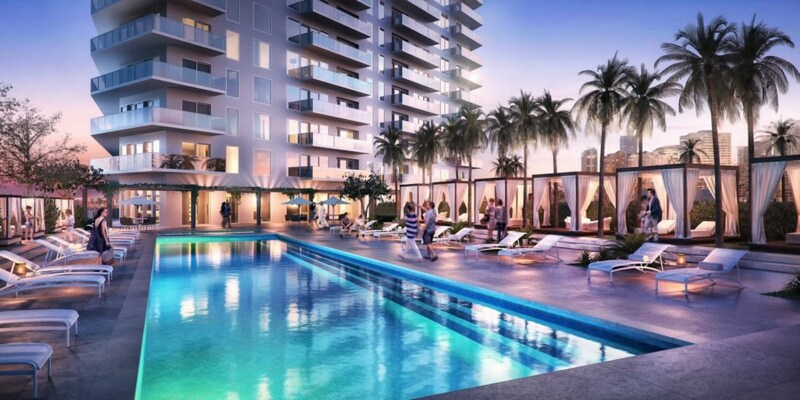 Paraiso Bayviews is situated just blocks from Midtown Miami, Wynwood, Design District, 5 minutes from Downtown Miami. 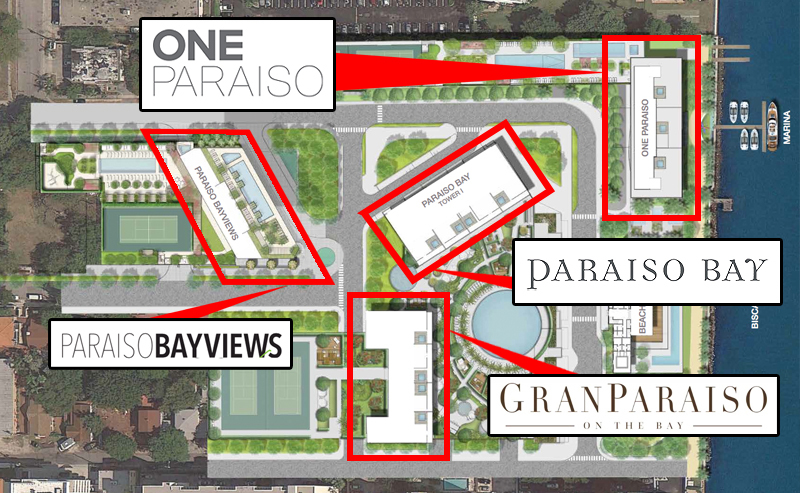 Miami International Airport is within a 15-minute drive away from Paraiso Bayviews. 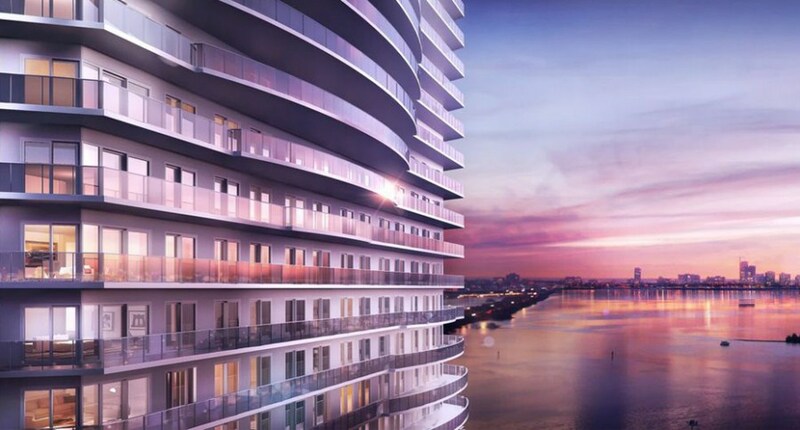 Each residence offer breathtaking panoramic views of Miami's urban beauty, picturesque Biscayne Bay, as well as amazing Miami skyline. 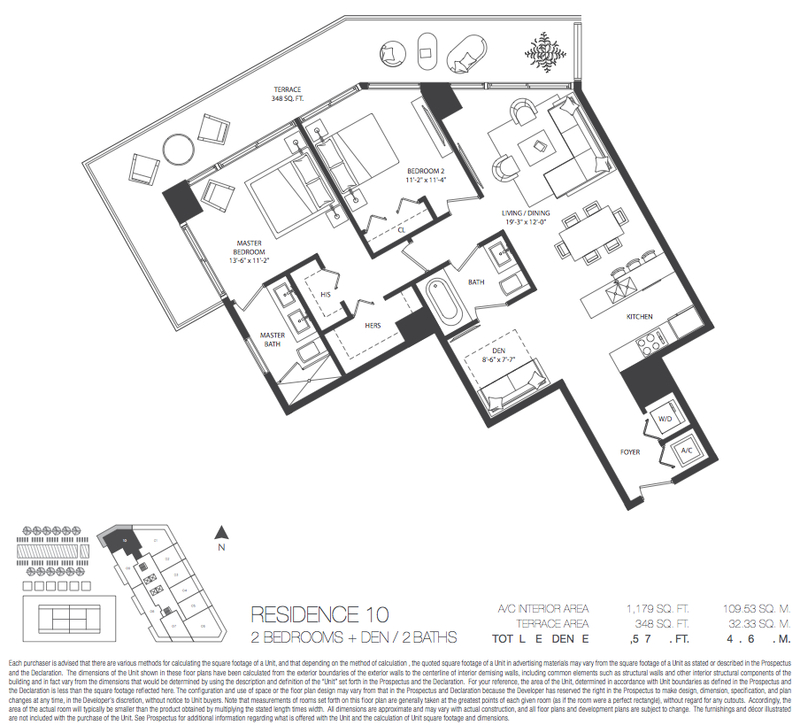 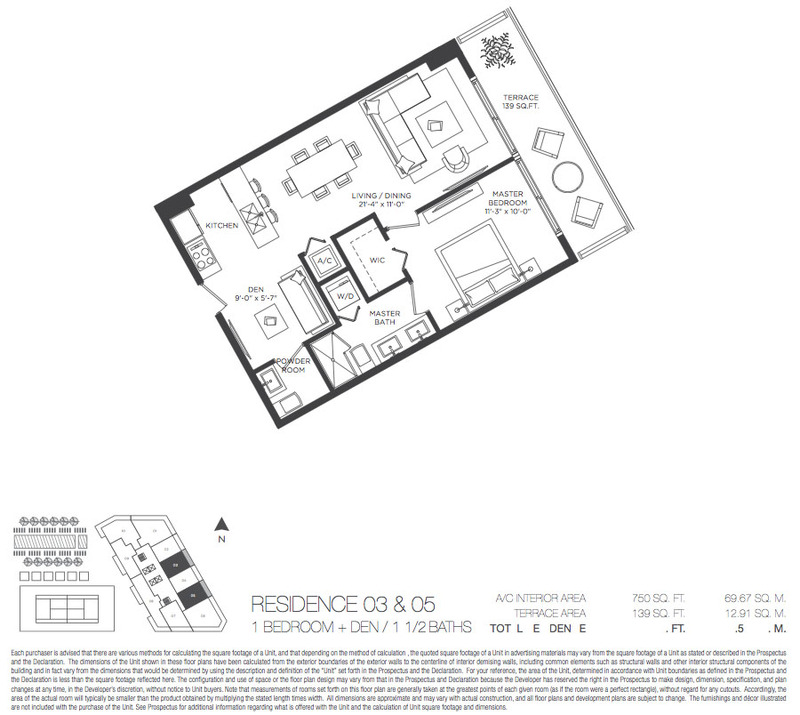 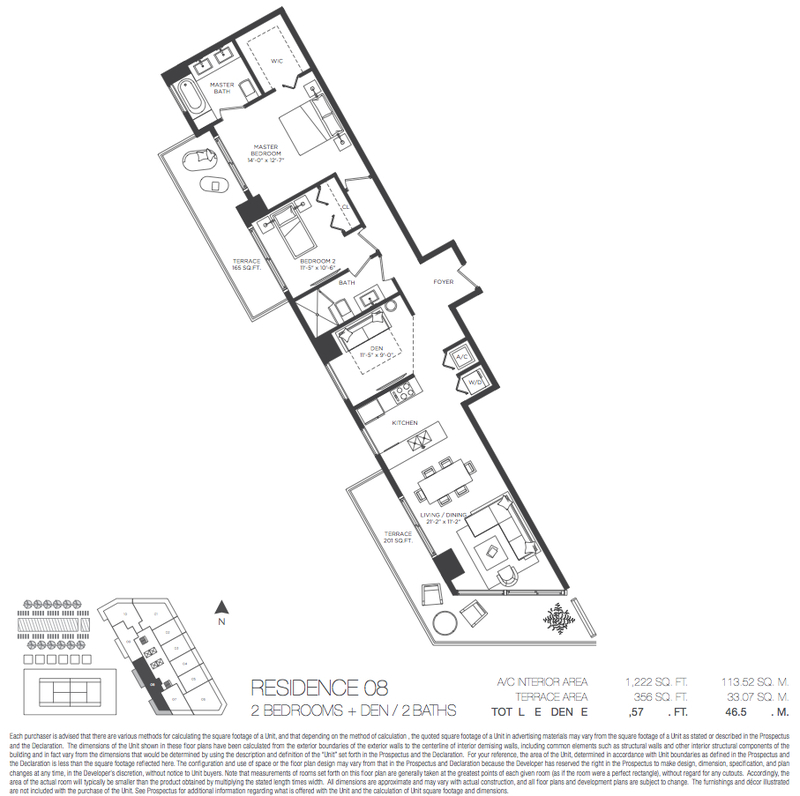 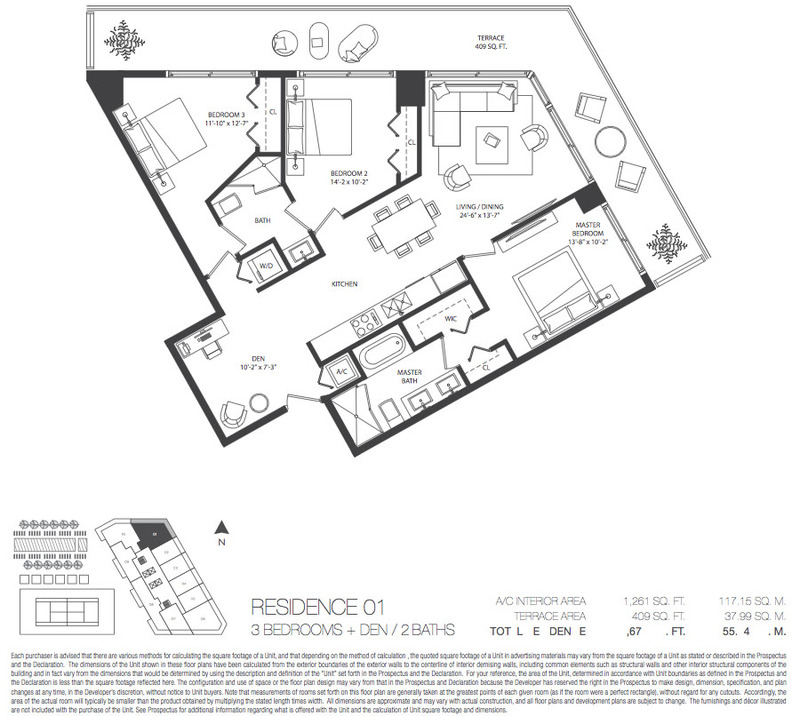 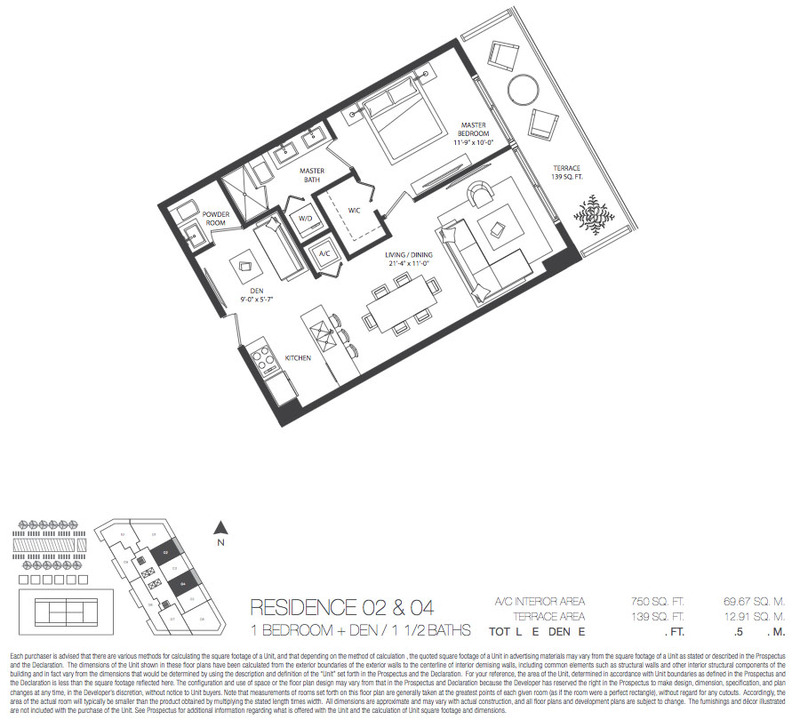 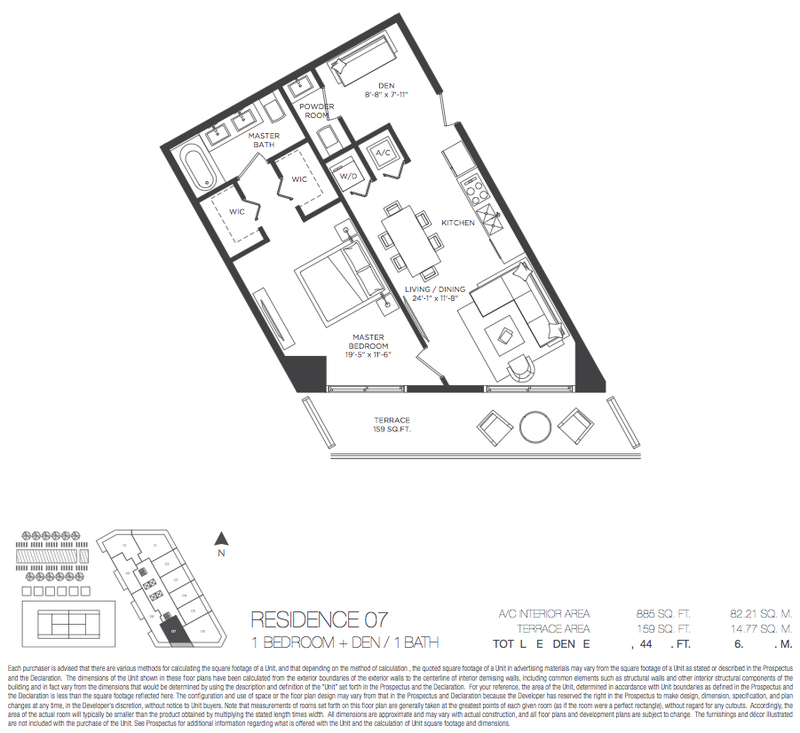 Each residence have a truly expansive floor plan, top-of-the-line fixtures, stylish finishes, private terraces accessible from living rooms and bedrooms.